Communications continue to evolve. Mobile health in the form of applications has either crossed the chasm or is crossing the chasm. I expect in 5 years that most communications in healthcare for people under 45 will start with a mobile application. It may “escalate” to other modes, but using a secure application on the ubiquitous mobile phone will be a primary starting point to engage them. Caremark rolled out their mobile application earlier this year. 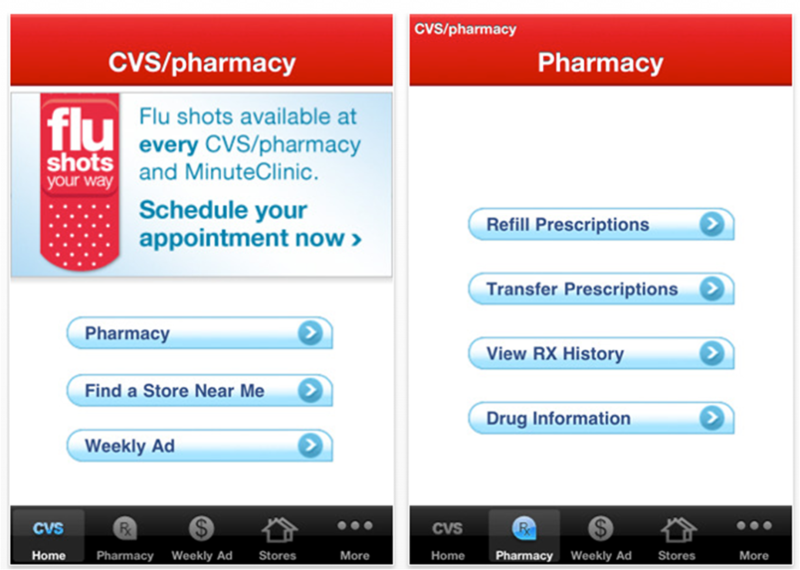 Now CVS has rolled out there application. Several other companies have rolled out their applications also. Humana’s application is out (mobile site). 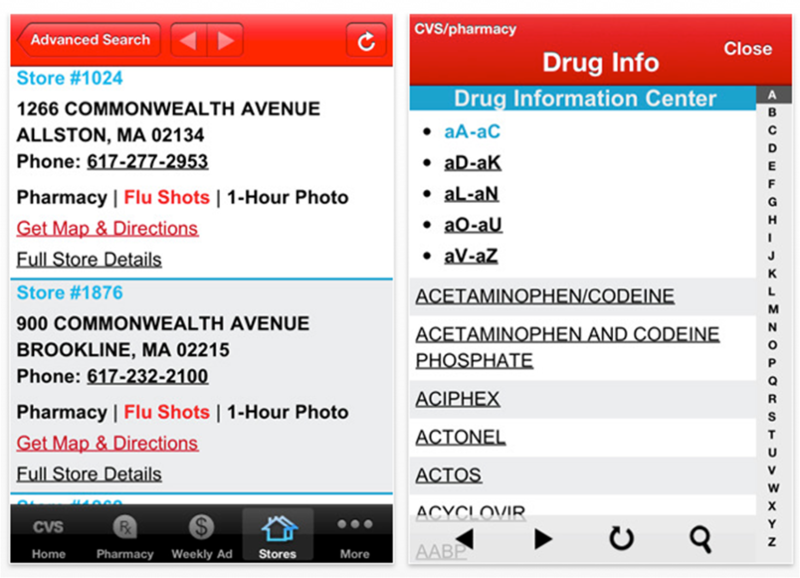 Another big PBM is piloting their mobile application with one employer right now. Schedule a flu shot at any local CVS/pharmacy location.